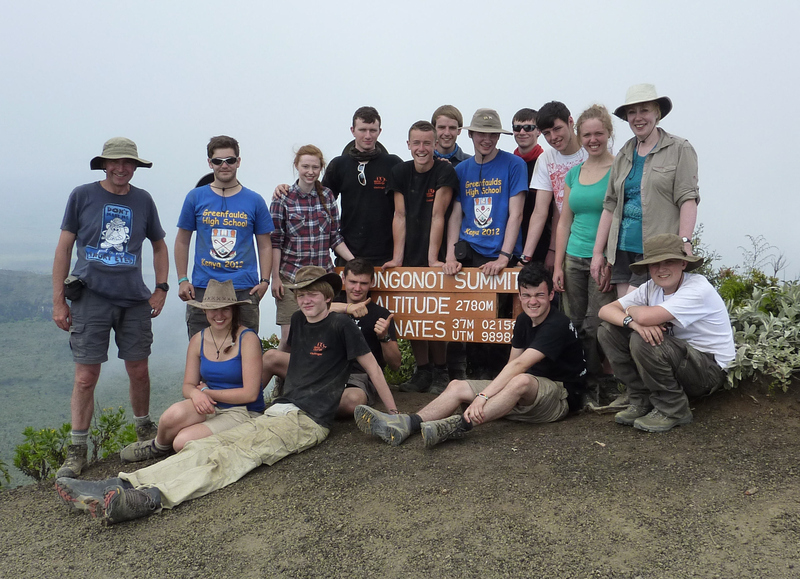 I have just returned from leading an Expedition to Kenya Rift Valley, leading Greenfaulds High School, from Cumbernauld, Scotland, for World Challenge. 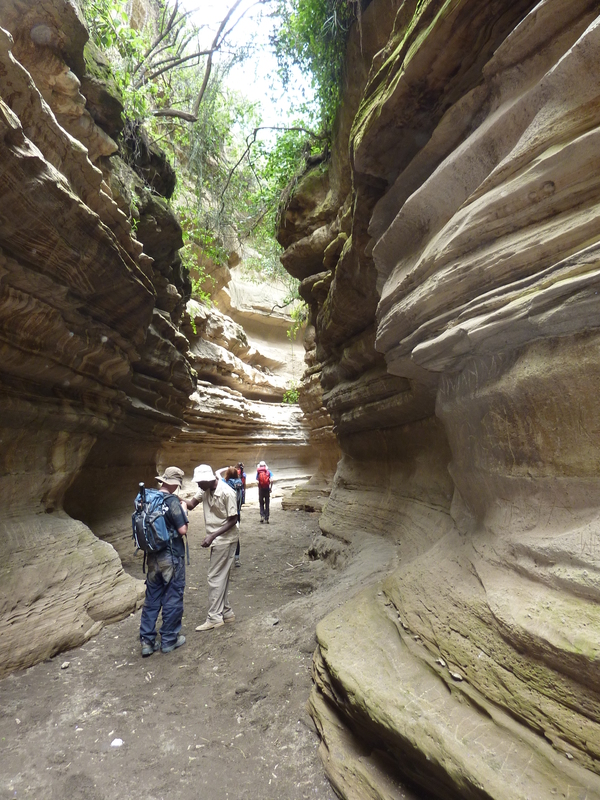 Blogging on this trip may take some time, particularly as the expedition paperwork takes around a week to complete! 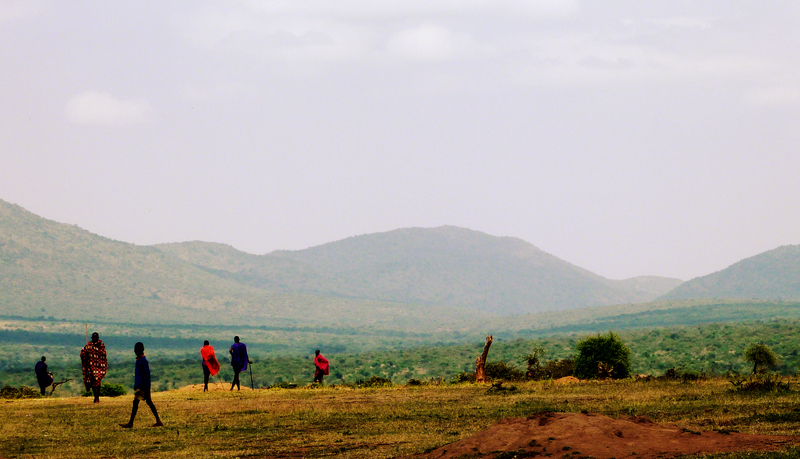 So, early sight of some photo’s from the Trekking phase of the trip, up Mount Longonot, a fantastic volcano crater in the rift valley, and across the Loita Hills, which took us up the side of the Rift Valley across to the Maasai Mara. 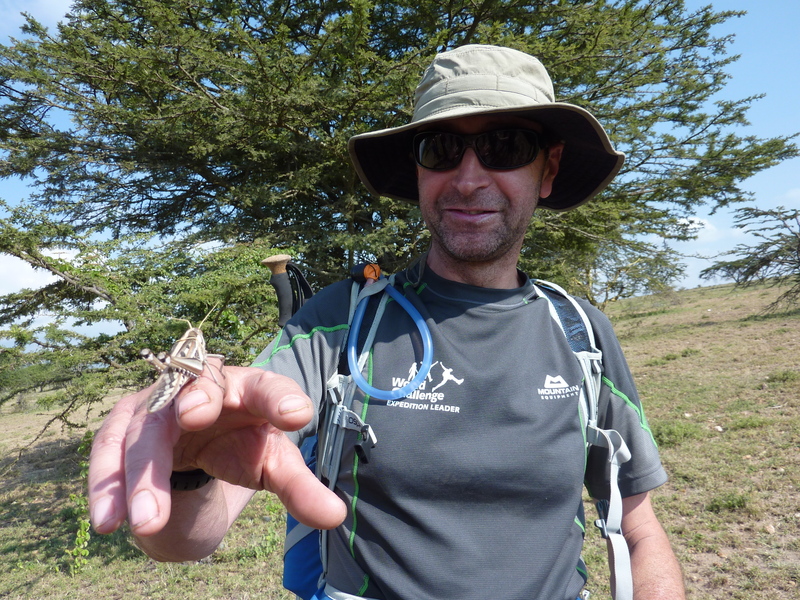 This entry was posted on August 8, 2012 by antondotreks in Blog, Expeditions, Kenya, Mountain Leader and tagged Kenya, Rift Valley, World Challenge.